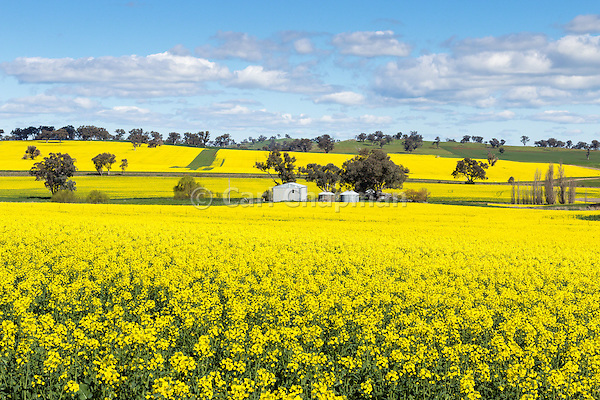 Another area that held my interest was the small town of Milbrulong, where I have seen great crops over the last few years. 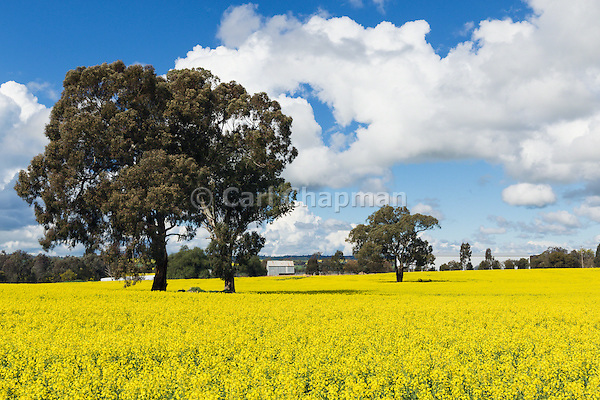 Junee often has good Canola crops, but this year the weather tested my patience. 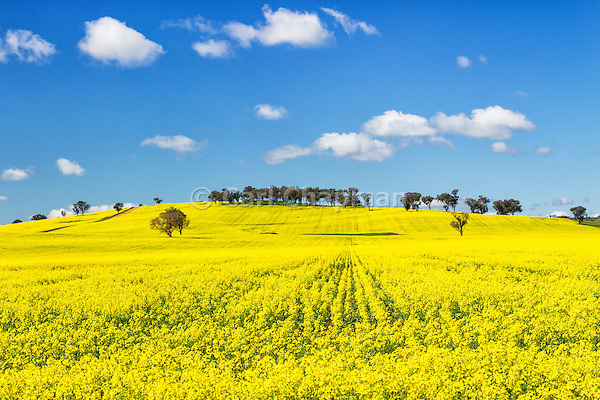 The Cressy area has also been a good location for crops in the past, so I also spend a bit of time in this area. 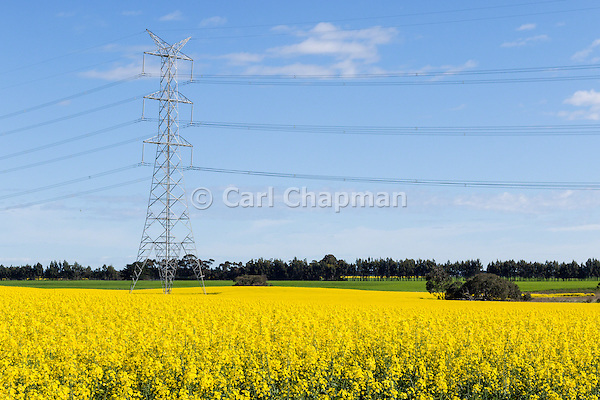 This has been a small sample of my Canola crop images for 2016. 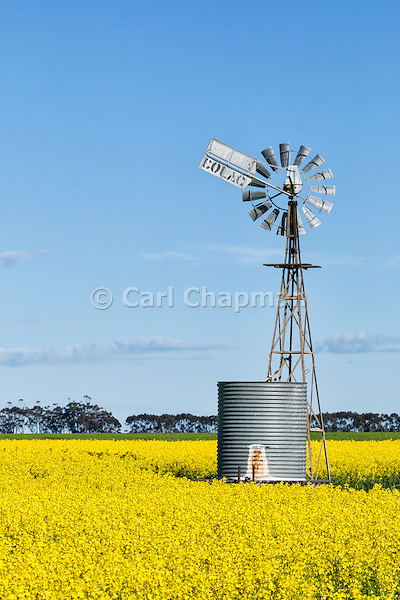 More images can be found in my Agricultural Images collection. 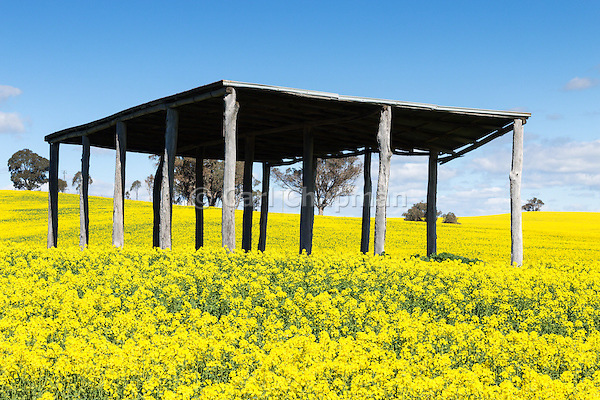 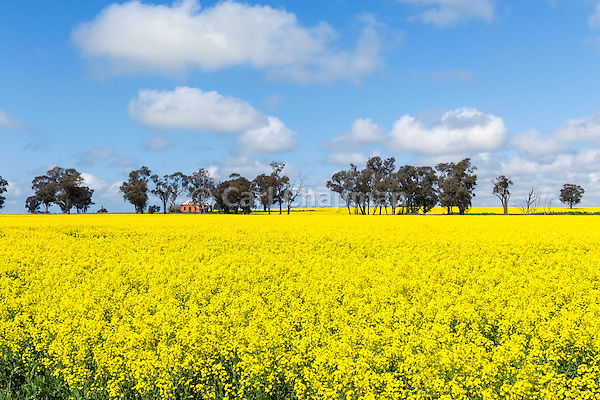 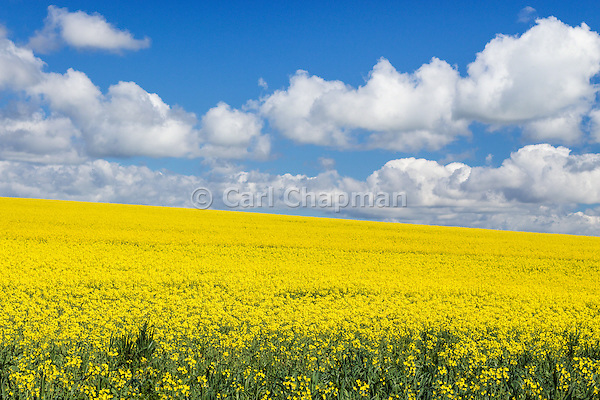 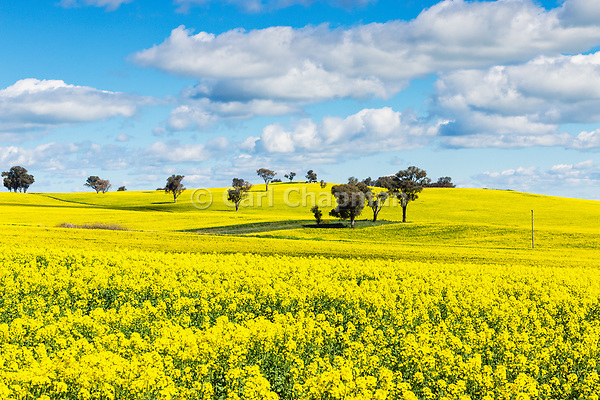 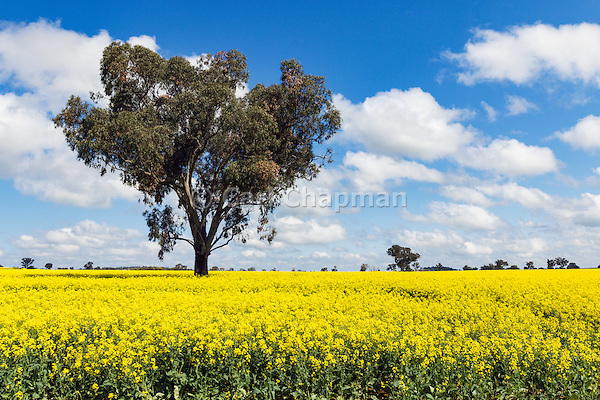 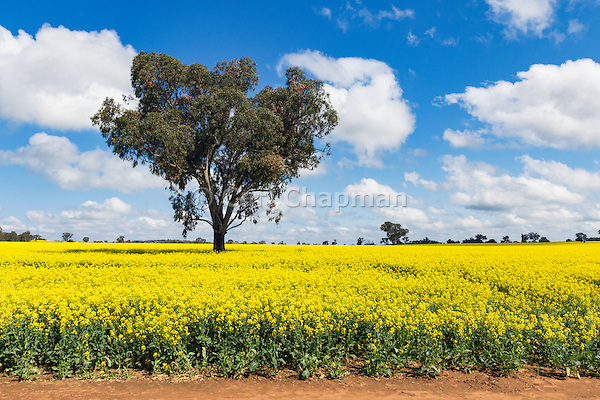 Some videos of Canola crops can also be found in my Agricultural Video collection.